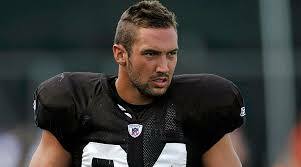 In a bizarre twist of events, former Browns Pro Bowl tight end Jordan Cameron is signing with the Miami Dolphins instead of returning to the Cleveland Browns, Mary Kay Cabot of the Cleveland Plain Dealer reports. Despite reports by several national reporters that the Browns had reached an agreement on a two-year deal with the Cameron, the two sides had never actually finalized the agreement, and the Dolphins swooped in. Within a couple of hours, at about 8:45, he signed with Miami, according to Charles Robinson of Yahoo Sports. 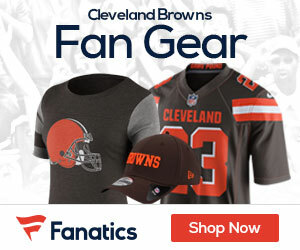 When reports first surfaced at about 6 p.m. by Yahoo Sports, NFL Network and ESPN that the Browns had reached agreement on a two-year deal with Cameron worth $15 million, a source told Northeast Ohio Media Group that no deal had been struck at that time.